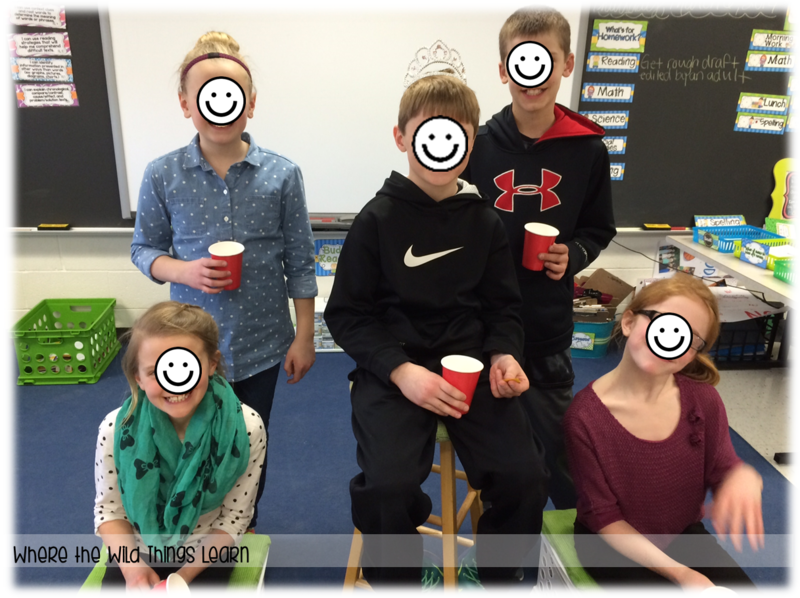 Interactive Social Studies with a FREEBIE! I have been planning this post since Thursday, and I am so sorry that I am just bringing it to you! If you follow my TPT store, you already saw the freebie appear! Many of you have already picked it up! :) I am loving all of your feedback, thank you! I am one of those geeks who has always LOVED history, but I am totally realistic that all of my students don't share my same passion and intense interest in anything historical. I always try and make my social studies lessons a little more hands-on and fun. 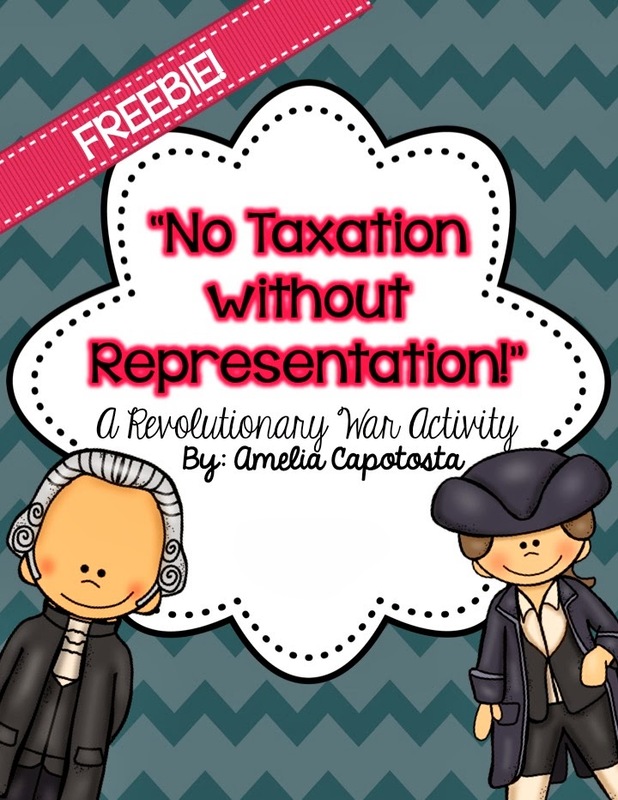 The newest lesson I decided to teach interactively was on "Taxation without Representation"
We've been talking about the Causes of the American Revolution using articles from this amazing pack by Collaboration Cuties and Jivey's American Revolution Mentor Sentences! They've been working great and my kiddos are really starting to grasp the concept. I hear many comments of "That king was a jerk!" or "He's so stupid, didn't he realize what he was doing!" throughout our discussions. 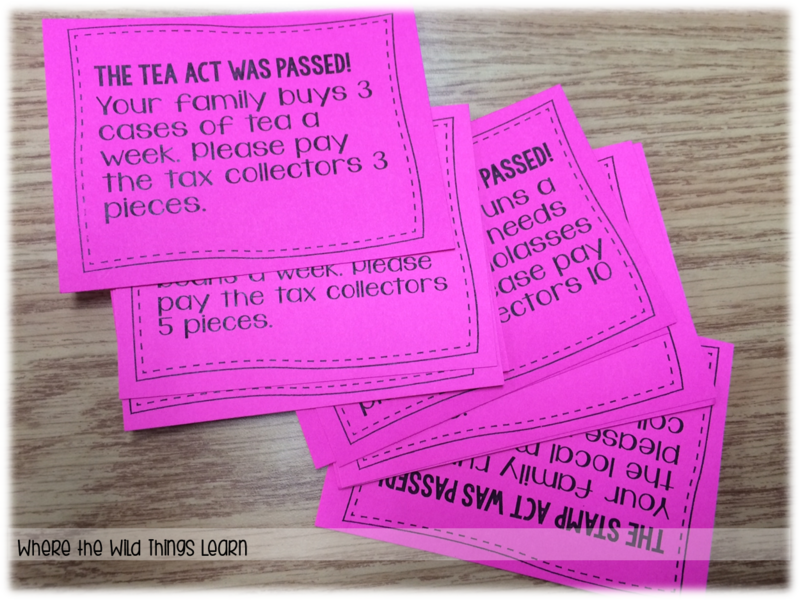 However, I think it's really hard for 4th graders to truly understand "taxes." 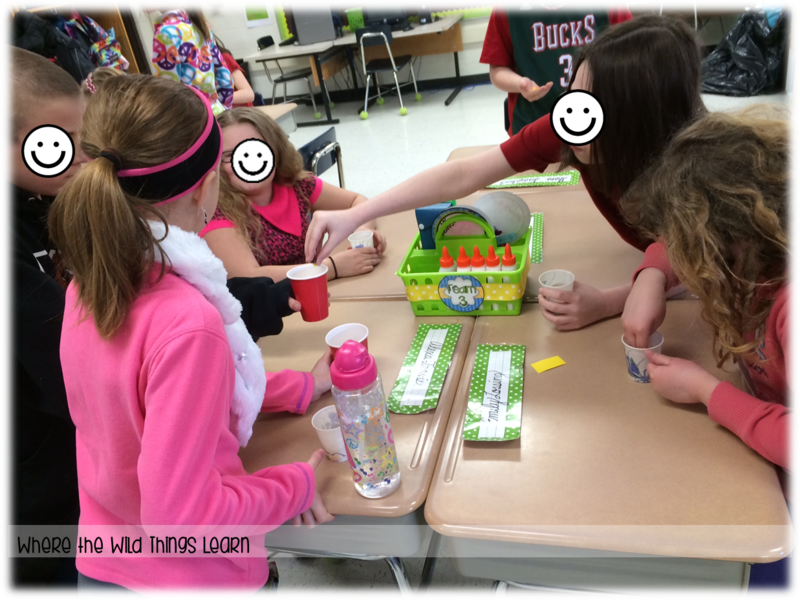 Then, I pass out a Dixie cup with about 20-30 skittles to each student with the instructions to NOT touch them. I tell them that if they do, they lose all of them and are thrown in "jail." I explain that this is their money and they need it. 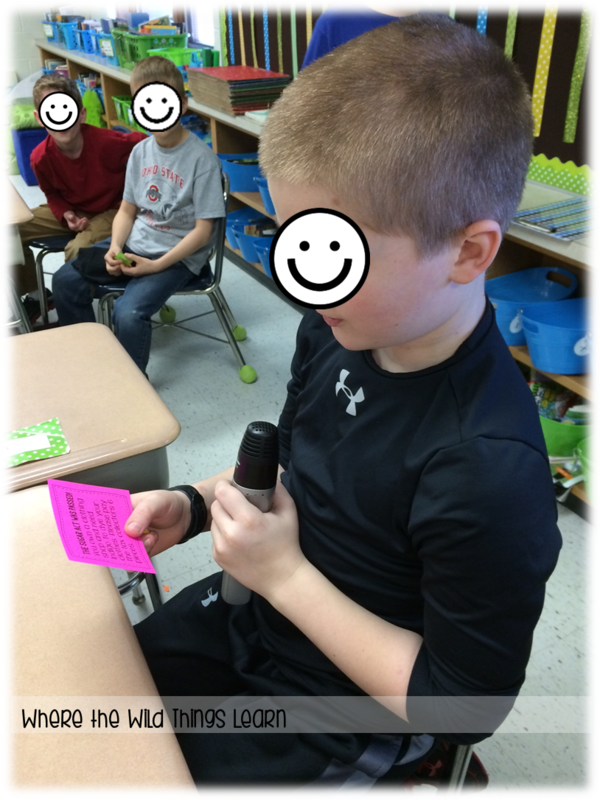 I then pass out role cards randomly to all of my students. There are 2 parliament, 2 tax collectors, 1 king, and the rest colonists role cards. I have a big "throne" at the front of my room for the king to sit on, and two little chairs for the parliament to sit on. I give the parliament, tax collectors, and King all cups that are MUCH bigger. I then give the tax collectors the "tax" cards. These cards have different taxes that have been passed and require colonies to pay a certain amount of money. I let the tax collectors choose the colony they want to tax first, and they randomly select a card and give it to that colony. The colony reads the card out loud and then have to pay that many "pieces", or Skittles, to the tax collectors. The tax collectors then give a portion of their collections to the parliament, more to the king, and keep a little for themselves. By the end, the colonists are FUMING! It cracks me up to hear their reactions and see how they feel. It leads to a nice long and meaningful discussion on what it's like to be taxed when they had no say! Sometimes, I let the parliament, tax collectors, and king keep their skittles and eat them all, and the colonists only get what they have left to really drive home the point. Other times, I collect all the skittles back, repeat the process, but this time let the colonies "vote" on how much they want to pay in taxes. They usually like this option MUCH more and we discuss why! Here's some pictures of it in action in my classroom! As you can see, this is a very fun and hands-on activity to use in the classroom! I love making social studies more interactive! 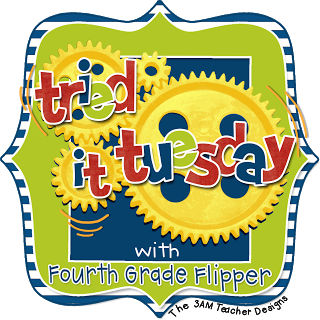 More detailed instructions and the pieces for this activity are a freebie in my store! Click here or on the picture below to download. LOVE, LOVE, LOVE! I'm currently in this chapter and we do the same activity, but I don't have super cute cards like that. Thanks for the freebie! I'll definitely be adding those cards to our activity. Love it. When I taught 8th grade eons ago, I used to do something similar with M&Ms. 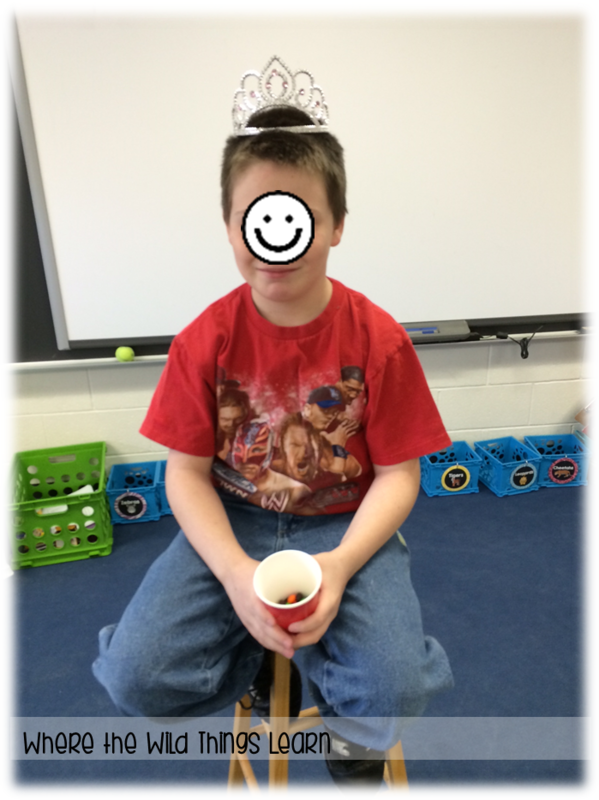 I was the "queen" because I ruled my classroom. I just made up taxes based on what I knew would get my students caffeine(for tea).... After the tempers calmed down and we had a lovely discussion of taxes, we would all have a small bag of M&M's at the end of the lesson. Your cards would have been great. I agree with Holly! I've done this before just making things up like a tax for wearing shoe laces. But having the taxes be more authentic makes it so much better!! Thanks for sharing!! Thank you so much for this Freebie! It's worth a million dollars when you see the kids faces!! Thank you! Thank you for the great activity. I am looking forward to using this in my classroom. I think my class will enjoy doing this.